Here at Hall Hardware, we have all Big Green Eggs in stock! Choose any size, an island, or a stand, we have it or can get it for you! 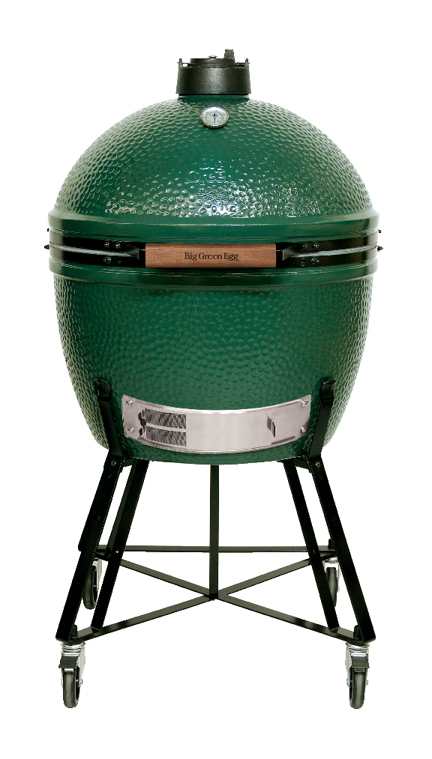 Hall Hardware is the place to buy a Big Green Egg in West Palm Beach! View some of our offerings below!